Here at Rodeo Drive, our approach to is unique. We believe the best breast reduction results come from working toward an appropriate size and shape for your body. We call our approach The Rodeo Drive Shaped-For-Fashion Breast Reduction™. Our technique also creates LOW PAIN and FAST RECOVERY. Many surgeons perform the surgery with techniques that emphasize only final size. Unfortunately this “size only” method often leaves the breasts smaller, but still lacking the pleasing shape necessary to wear the fashions our patients desire. Among plastic surgery procedures, this surgery is especially challenging. The three dimensional nature of the breasts, combined with the need to change their position and shape in addition to size, makes the surgery a complex undertaking. We have found that people coming for surgery are seeking to improve not only their appearance but their overall lifestyle. They want to look better and feel better. They want to be more active. They want to wear styles of clothes that have previously been off limits to them. 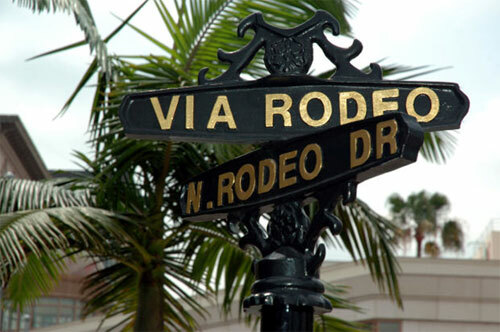 To meet out patients’ goals, we looked to our neighbors here on Rodeo Drive. We worked with style makers to better understand the types of reduced-size breast shapes that work best with fashionable clothing. We bring the same approach to our specialized breast lift procedures. Our goal is to create the size and shape that will allow you to look good, feel comfortable, and give you the widest options for wearing all types of clothing. Our The Rodeo Drive Shaped-For-Fashion Breast Reduction™ goes beyond simply reducing the size of your breasts by also carefully remaking the shape and position. This surgery is sometimes covered by insurance. Please contact us so we can help you determine your coverage.